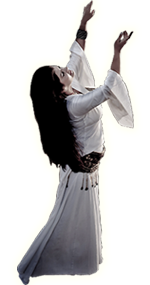 Ritual Temple Dancer 3-day Intensive -- ceremonial exploration of Priestess dance arts from around the globe and different eras. 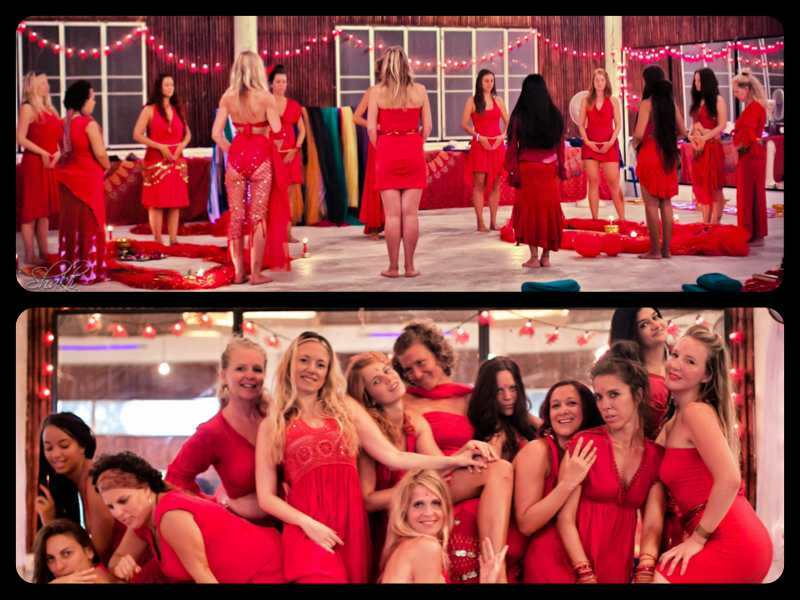 A fascinating moving journey into the power of sacred rites of the Feminine. 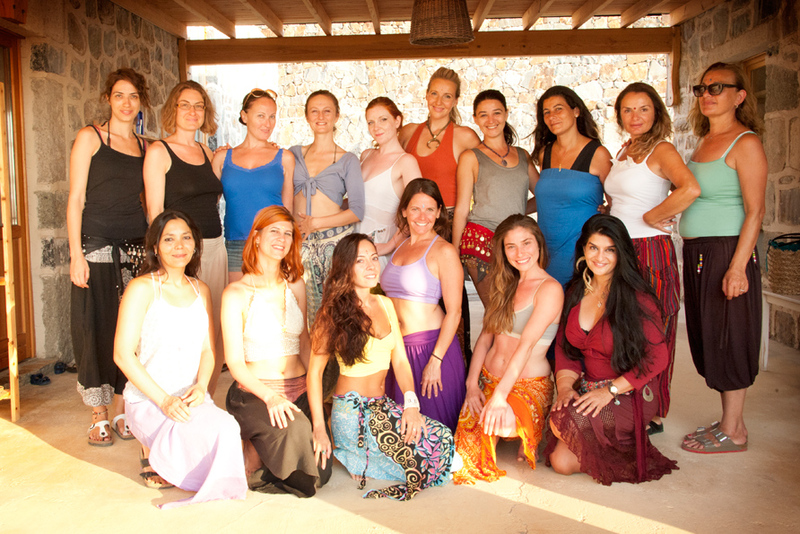 More information at : Agama Yoga School or see details on this link.